So, yes, I know - I've totally neglected my blog and in the process probably lost a few readers but I have to admit that I've been facing some inner turmoil as to whether to carry on with this. In some ways I felt like writing on here was too personal and there are things that I don't tell people, hence why I haven't written for so long. Every time I came back to my draft post, I've clicked off it again and left my blog feeling unwilling to share my life. It's actually down to Danny as to why I'm back here. He has mentioned my blog on several occasions and finally I gave in and told him I wasn't sure if I wanted to continue writing it. But, he made such a credible point that I had to come back - after a few days of hard thinking. He said that people like me need to read things like this. And it's so true. I know there are other blogs out there for girls with endometriosis, but, in some ways, I just cannot relate to them. Maybe it's because the only ones I've found so far are in America and the medical system over here in England is so different. Maybe it's just me being finicky. But, nevertheless, I'm back. 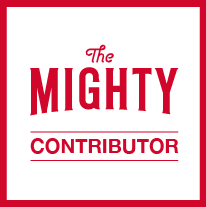 I'm overhauling the blog, making it fresh and generally how it should be. And, in the process, I'm learning how to open up to the world. 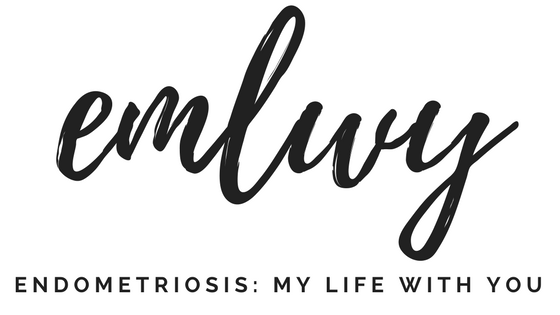 My blog is personal, and I need to realise that in being personal, I need to reveal a little more - it'd be (and I had already realised this) hard to just blog about endometriosis as a single topic. 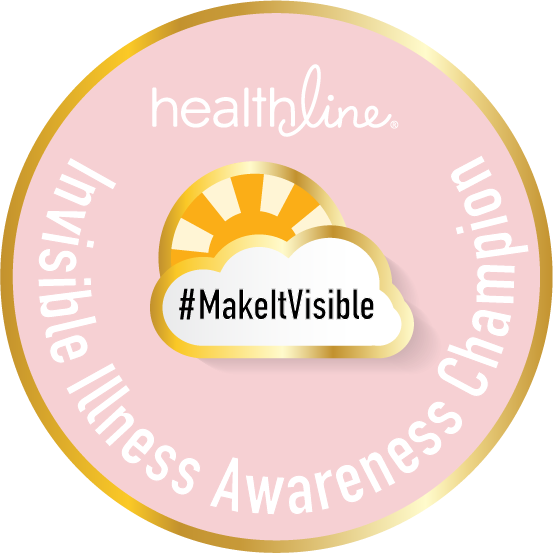 I need to blog about what my blog is about - my life with endometriosis. So, boys and girls, please bear with me. 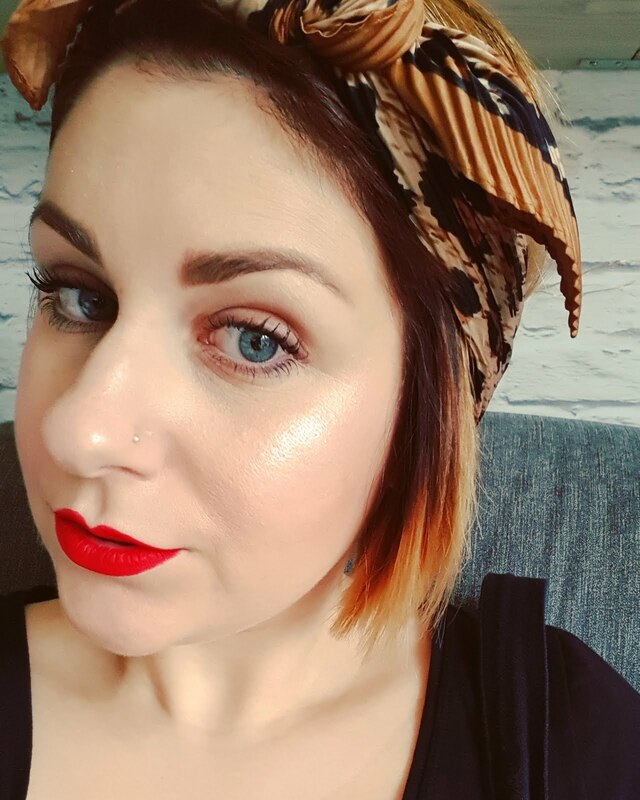 I am here, I do want to blog, and I'm over my crisis of confidence. I need this outlet as much as others need to read my words. 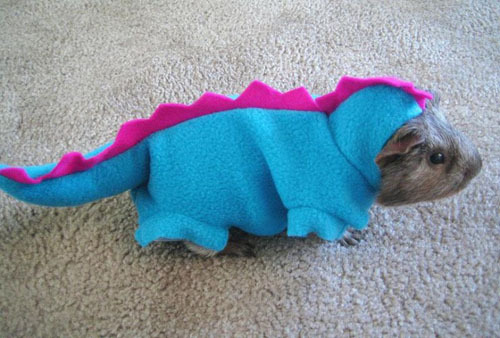 I will be back with an update shortly on what has been happening over the past few months and in the mean time here is a cute picture of a guinea pig dressed as a dinosaur to keep you all amused. I found your blog because you follow Ashley’s blog (Ring my bell) and I thought I would check out a few other Bloggers that follow her. She has great style and I really like your as well. You have a awesome blog and this post is great, such a cute picture! It would be cool if we could follow each other!